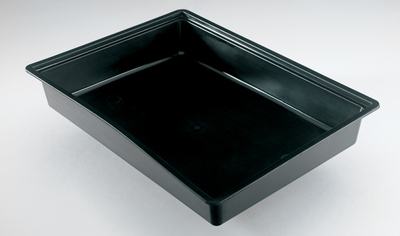 Striker Cloning Gel is a high performance rooting compound for propagation. It is a tenacious gel which will remain in contact around the stem, sealing the cut tissue and supplying the hormones needed to promote root cell development, and vitamins to protect the delicate new root tissue. To be stored in the Fridge. 1. Make an initial cut on a side branch about 6 inches long. Place this cutting underwater and then make a second cut about 2-3 inches in from the end of the cutting. This prevents an embolism, or air bubble, from entering the tissue inside the cutting. As in people, embolisms can do serious damage or even kill a clone. 2. 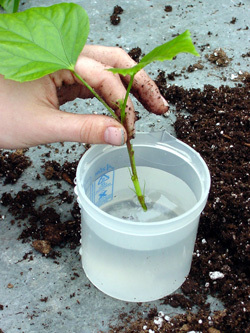 Quickly dip the clone into rooting gel and place into the rooting medium of your choice. 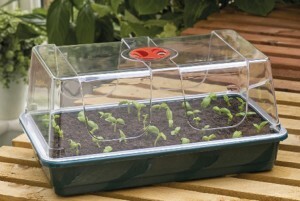 Rooting gels are more efficient to use than powders because they stick to the end of the clone instead of rinsing off when watered and help prevent embolisms by ‘capping’ the wound. Note: Be sure not to dip clones directly into your bottle of gel; you can easily contaminate your entire supply with pathogenic microbes. Instead, pour an ample amount of gel out onto wax paper or the like. 3. 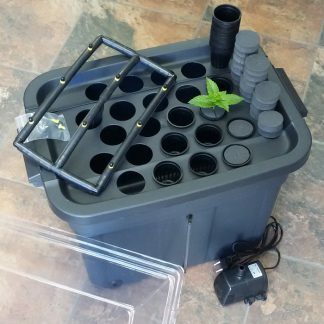 Maintain a high level of humidity around the clones to minimize moisture loss through transpiration. Also, if there are large leaves on the cutting, cut these in half to decrease transpiration.